What didn't kill this business only made it stronger. L.C. Big Mak had quite a fight in its hands when McDonald’s, known the world over for its Big Macs, challenged the homegrown burger joint’s choice of name for its burgers. The fast-food giant eventually won after a protracted court battle, but this little provincial brand bounced back from the setback and recently opened up the business for franchising. Francis Dy set up L.C. Big Mak in 1984 with just P50,000. “Hindi ako marunong magluto, pero magaling akong kumain,” he quips. His go-to food fix? Burgers. So it was a no-brainer for him to start his own burger food truck. He named the business after Lucena City, or L.C., where the business was born, and his parents, Maxima and Kimsuy. The “Big” part comes from the brand’s promise to offer big servings and big savings. Over the years, Francis, together with his wife Edna, grew the business. Now, sons Mark and Dave are part of the business and have even convinced their parents to finally franchise the 30-year-old brand, which already has an 800-store network. “At first, our father only wanted to grow it in Lucena City. But now, he wants to see L.C. 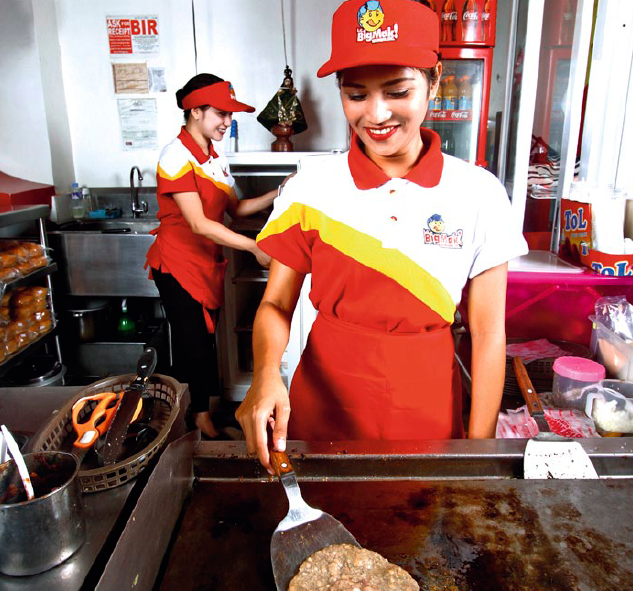 Big Mak all over the Philippines,” says Dave, noting this is why the family has decided to franchise the business. Dave, who now handles marketing, says they are bent on modernizing the look of L.C. Big Mak’s outlets, while still retaining its classic feel. And when it comes to products and promos, the brothers are also in constant search for the next big thing. Recently, they introduced a Bente Meal for students. 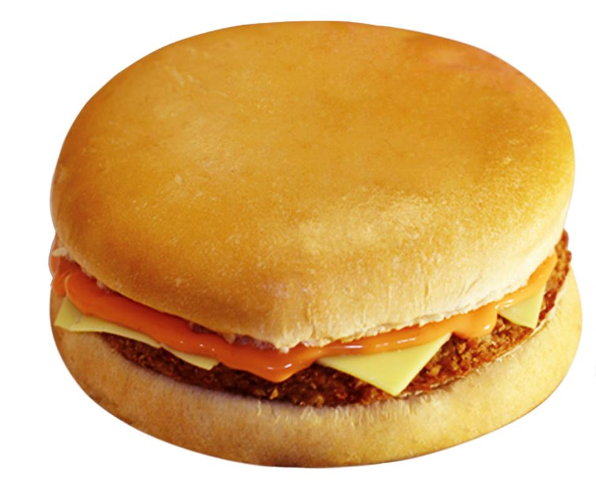 “It has become very popular since you can already enjoy a sandwich and a drink for just P20,” says Mark, the chief operating officer. Apart from handling operations and marketing, Mark and Dave are also on top of L.C. Big Mak’s foray into franchising. Since June, the brothers have screened dozens of applicants, most of whom want to set up shop in the provinces. Inclusions: License to use name, trademarks, and logo; site evaluation assistance; construction of outlet; training; equipment; security bond; initial stocks, among others.